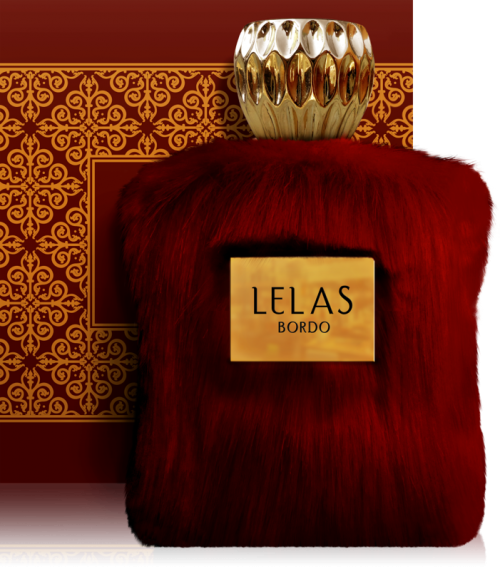 Amber by Lelas brings you a surprising mixture of unusual materials, a combination of different notes working togather to create a perfect sense of clarity and freedom, a timeless fragrance of exotic oriental hints that will complete your character and help you stand out like no other! First Note: Saffron, Nutmeg, Cinnamon and Coriander. Middle Note: Papyrus, Cader, Vetiver and Leather. Bottom Note: Amber, Vanilla and Tonka Bean.